Instructions for adding and replacing. Transport: queen bees are transported in cages, together with accompanying bees, packed in a special box with ventilation. Transportation takes 1 to 2 days to the city listed in the order. 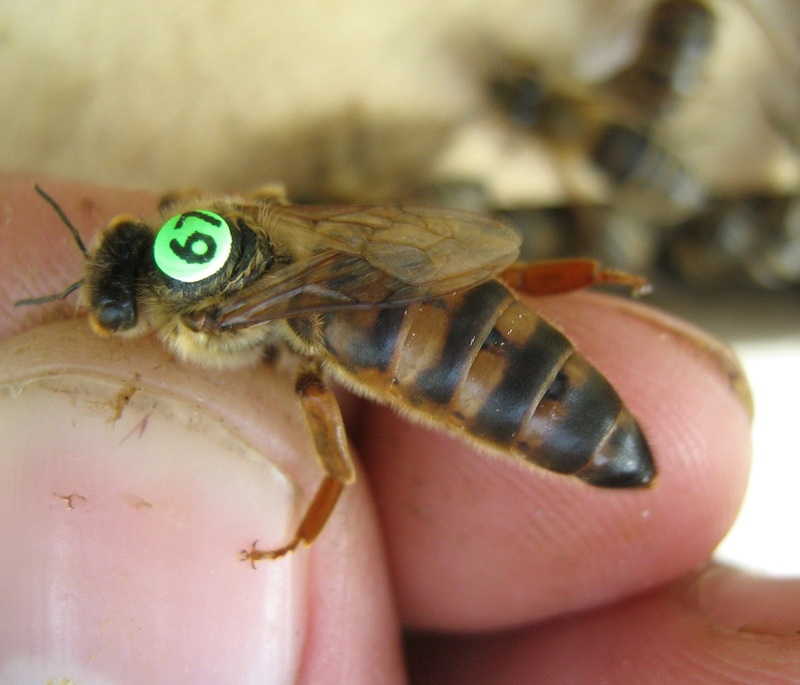 Adding: The period of sending – receiving – adding to the nucleus or mating hives is limited due to time constraint for insemination of queen bees. Acceptance and fertilization risk of unfertilized queens (in the mating hives or nuclei) is larger, for that reason it is mandatory to follow the guidelines, you will receive together with the queen bees.